Strength of the Tajuru is another good mana sink for big lots squirrels. If you ever make an illegal deck you can do crazy things with Earl of Squirrel and fight mechanics. What this deck really needs is a center of gravity. 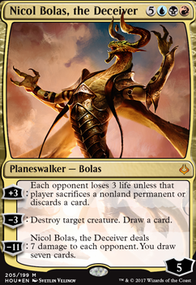 As is mentioned above, you're running Nullhide Ferox and Nikya, but you've got a ton of instants and sorceries. 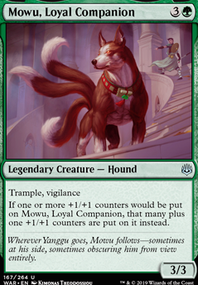 If you wanted to build a creature-centric build, then you should focus on that, including cards like Guardian Project , Regal Force , Soul of the Harvest , Lifecrafter's Bestiary , and Beast Whisperer . 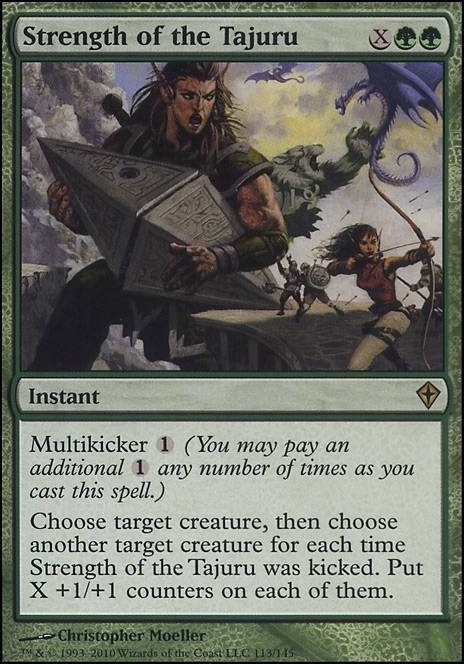 If you want to go the GR token route, focus on your Instants and Sorceries. Flesh out those producers, and include cards like Pyromancer's Goggles , Primal Amulet Flip, Reverberate , Increasing Vengeance , Fork , Doublecast , Dual Casting , and Howl of the Horde . There are a lot of Goblins and a lot of Elves. 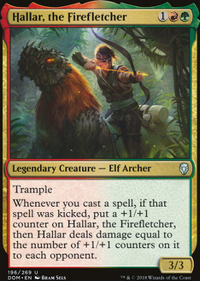 If you want to go tribal, there are a ton of both Elf and Goblin lords to draw on, as well as tribal boons like Vanquisher's Banner , Shared Animosity , Tribal Unity , Kindred Summons , etc. 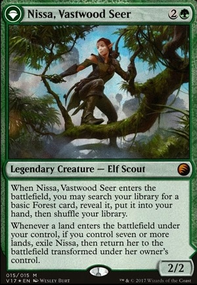 Finally, you're running Wilderness Reclamation , Electrodominance and Rhada as your Commander. 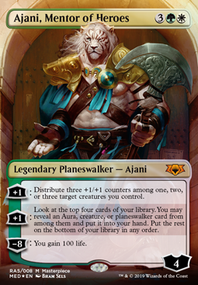 If you want to build with huge Instants, throw in Wort, the Raidmother and Rosheen Meanderer and fill the deck with cards like Chord of Calling , Commune with Lava , Comet Storm , Fall of the Titans , Squall Line , and Strength of the Tajuru . Strength of the Tajuru maybe? Hurricane could end the game if you're up on life and you have no flyers. Empyreal Voyager and Strength of the Tajuru would work here. Oh, I read it again and realized it might not be so good for example if I want to use Solidarity of Heroes, Strength of the Tajuru, or even Beast Within to destroy an enemy creature. SynergyBuild on Stop Kicking Things! Ah, Door to Nothingness I have and should definately be on the sideboard! Didn't know Strength of the Tajuru - fun card, thanks! For the Nephilims, what do you tink of Witch-Maw Nephilim?